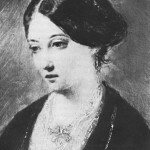 Florence Nightingale was a pioneer in visual representation of statistics. She developed the modern circular histogram to present complicated statistical reports in a straightforward way. Nightingale also initiated improved medical care in India through her comprehensive statistical analysis of the country’s sanitation system. 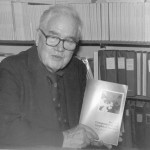 John Tukey coined many terms that are well-known in the field of computer science. He introduced the term “bit,” a contraction of “binary digit.” He also developed many algorithms that bear his name, along with the box-plot. 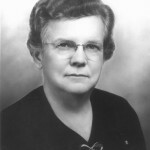 Gertrude Cox’s most influential work was on experimental design in statistics. 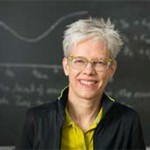 She founded the Department of Experimental Statistics while a professor at North Carolina State University. Cox became the first female elected to the International Statistical Institute, and was President of the American Statistical Association. 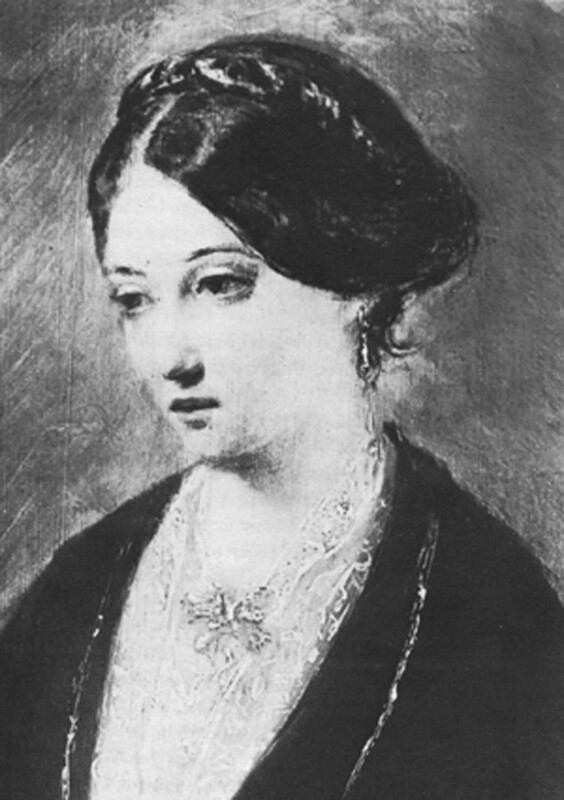 She is often called the First Lady of Statistics. Susan Murphy’s groundbreaking work in statistics has helped doctors improve medical treatment for people suffering from chronic conditions such as ADHD, alcoholism, drug addiction, HIV/AIDS and cardiovascular disease. In 2013, Murphy was named a MacArthur Foundation Fellow in recognition of her significant contributions. 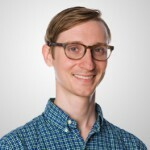 Jake Porway founded DataKind to create a world in which social organizations can better serve humanity through access to data. DataKind creates teams of pro bono data scientists who work together with mission-based organizations to tackle humanity’s biggest problems with data science. Porway was the data scientist at The New York Times R&D Lab, and is influential in the data science community. 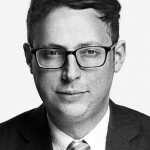 Nate Silver is a statistician and journalist. He is best known for successfully predicting the outcomes in 49 out of 50 states in the 2008 U.S. Presidential Election and all states in the 2012 U.S. Presidential Election. 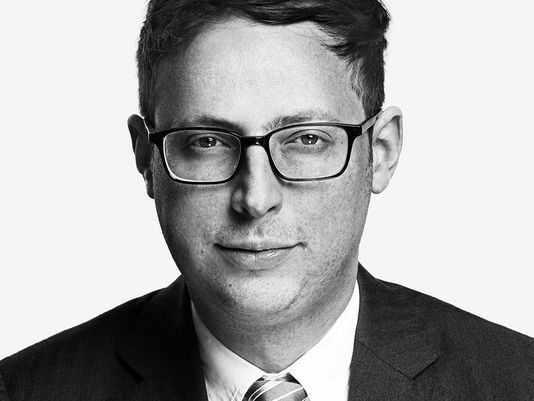 He is currently the editor-in-chief of FiveThirtyEight, an online media outlet with an emphasis on using statistical analysis to tell compelling stories in politics, sports, entertainment and more. 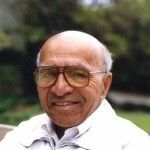 David Blackwell was a statistician and teacher whose influence on game, probability and information theory can still be found in the classroom today. He chaired the Department of Statistics at UC Berkeley, one of the world’s top centers for mathematical statistics, where he was the first tenured African American professor. He was also the first African American inducted into the National Academy of Sciences.